Though the first game was exclusive to the Xbox, it looks like Titanfall 2 won’t be an exclusive to Microsoft’s console. We don’t know much about the upcoming title right now, but now we know when we can expect it. Electronics Arts said in its quarterly financial conference call that the Titanfall 2 release will be in fiscal year 2017. The Respawn CEO has already confirmed that Titanfall 2 will not be exclusive to Microsoft, which means that it will most likely be available on PlayStation too. That is good news for PS4 owners who didn’t get to play the first one on their console. Some reports have also suggested that the next title in the franchise is going to have a conventional campaign mode and also additional weapons that will be available to the player. 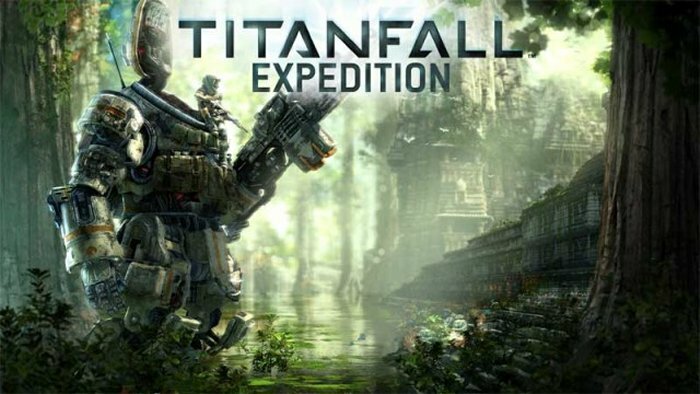 Electronic Arts, has said that Titanfall 2 won’t happen in the 2016 fiscal year, so we can guess that the timeframe will be between April 1st 2016 to March 31st 2017. We still have quite a wait until this title is released. We will likely hear more as the date approaches. When we do, we will let you know. In the meantime you can enjoy the original Titanfall on the Xbox One and PC.